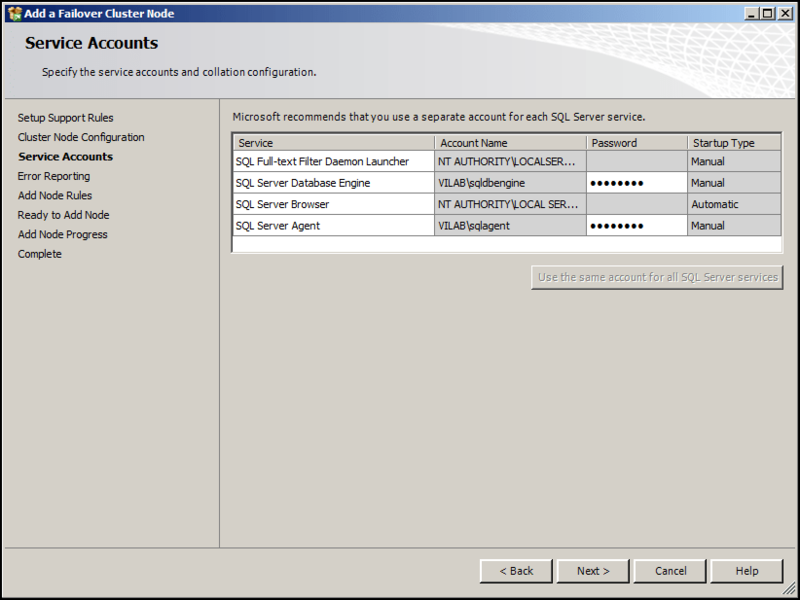 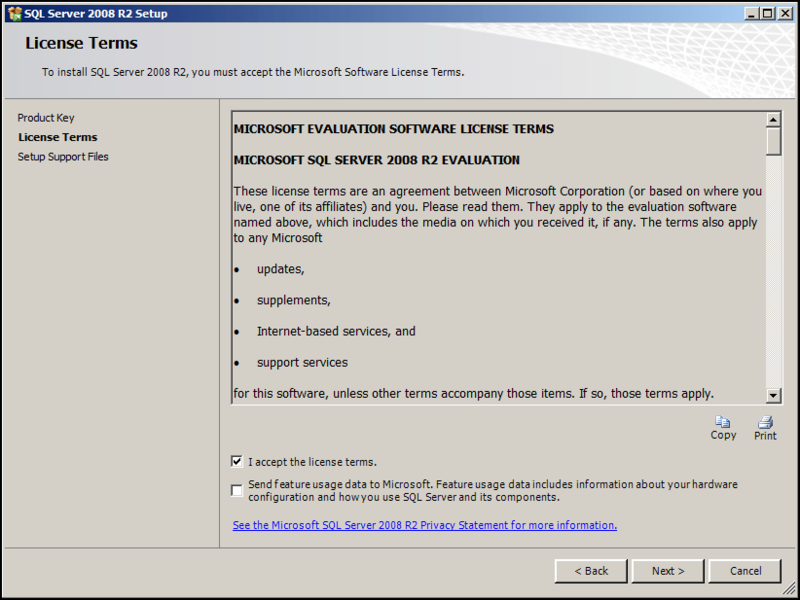 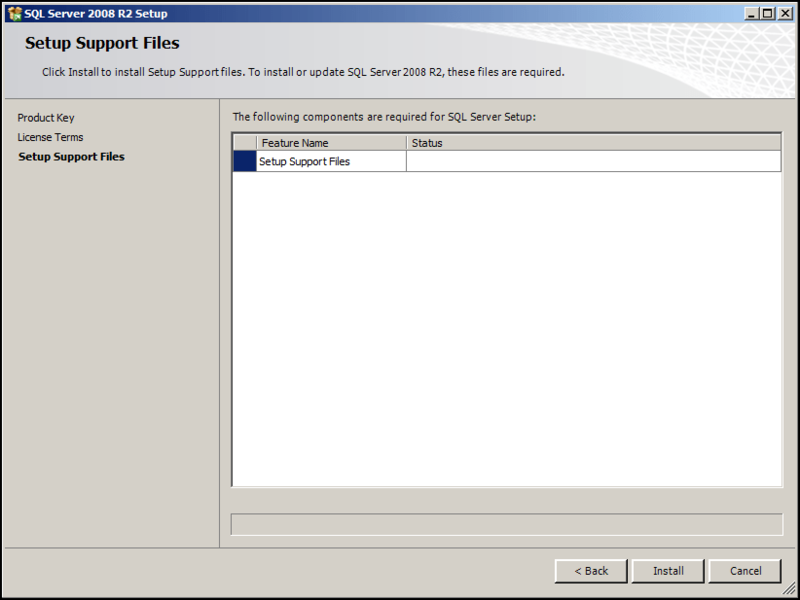 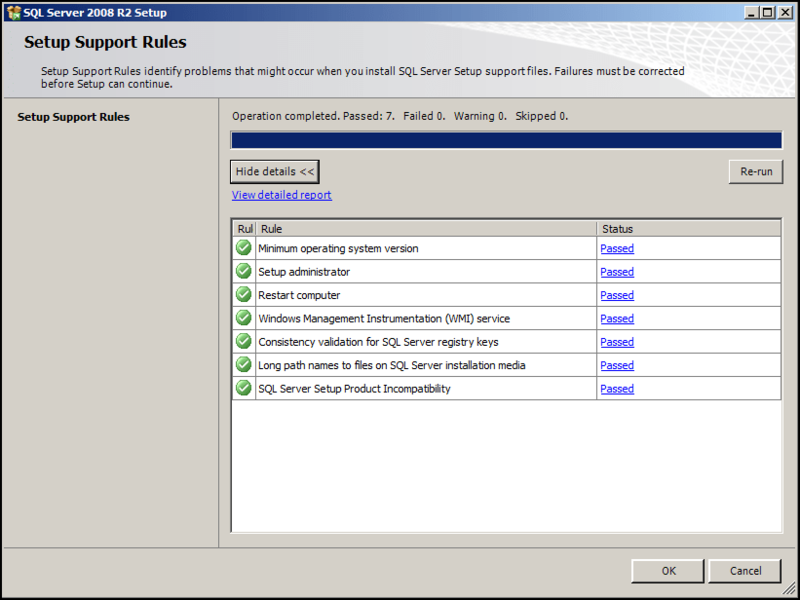 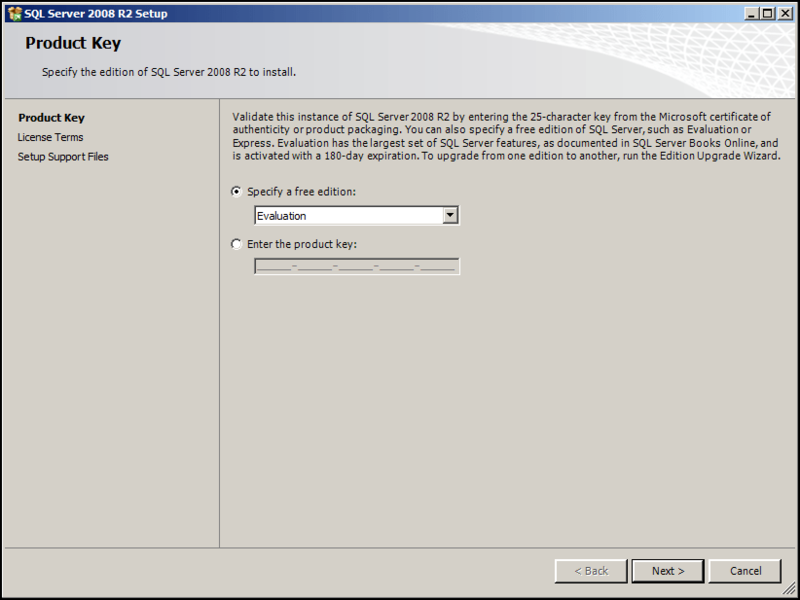 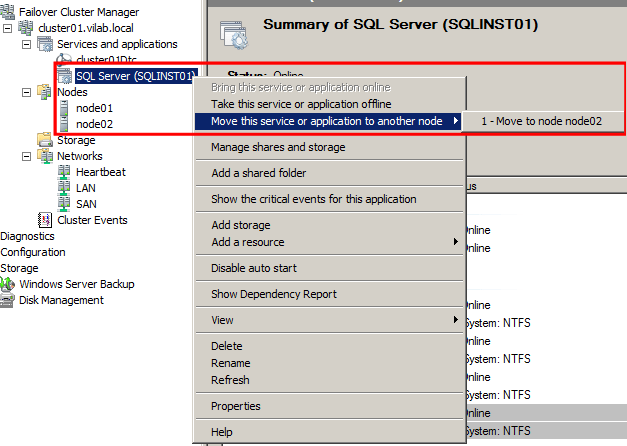 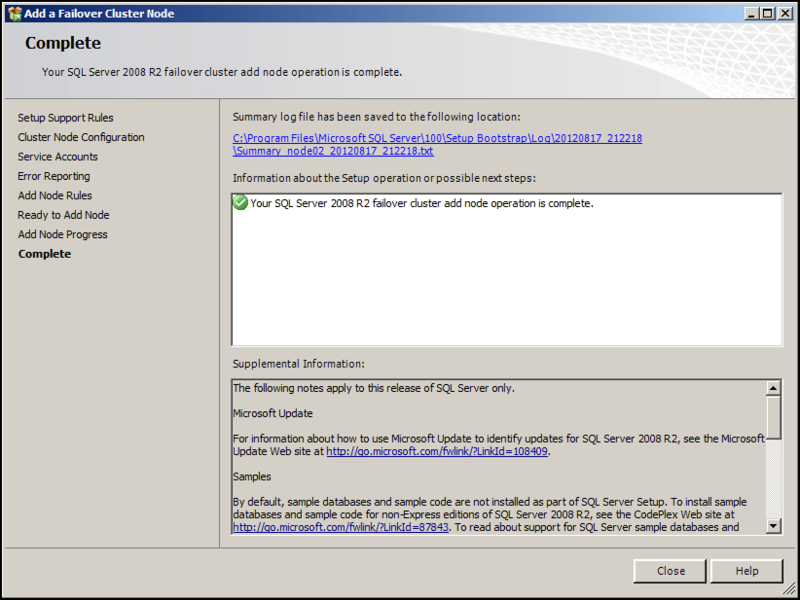 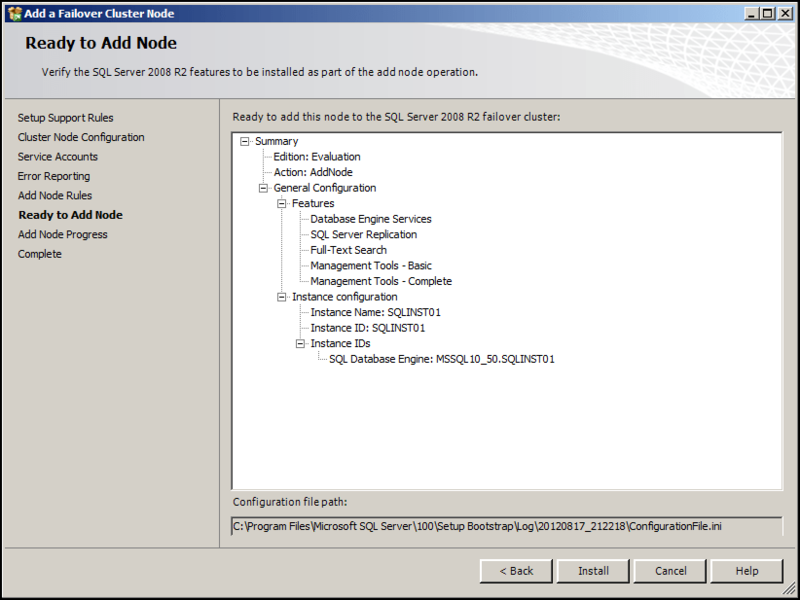 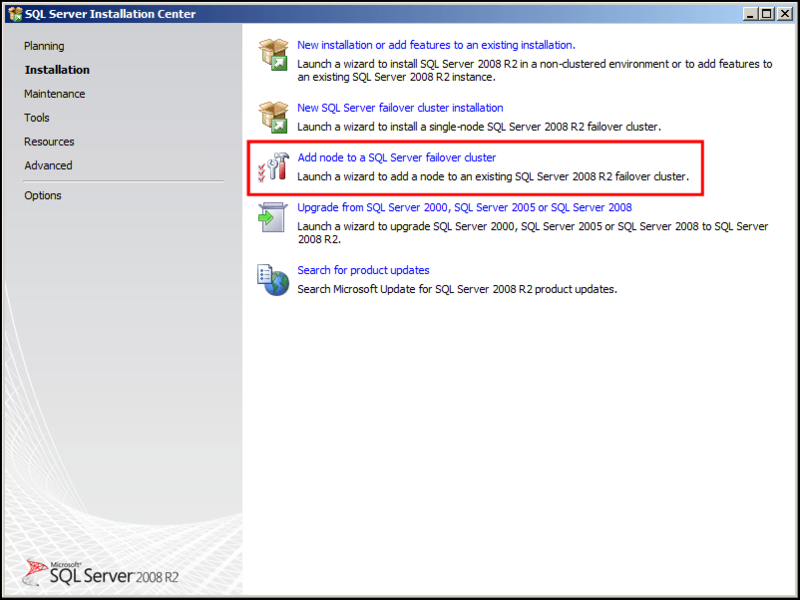 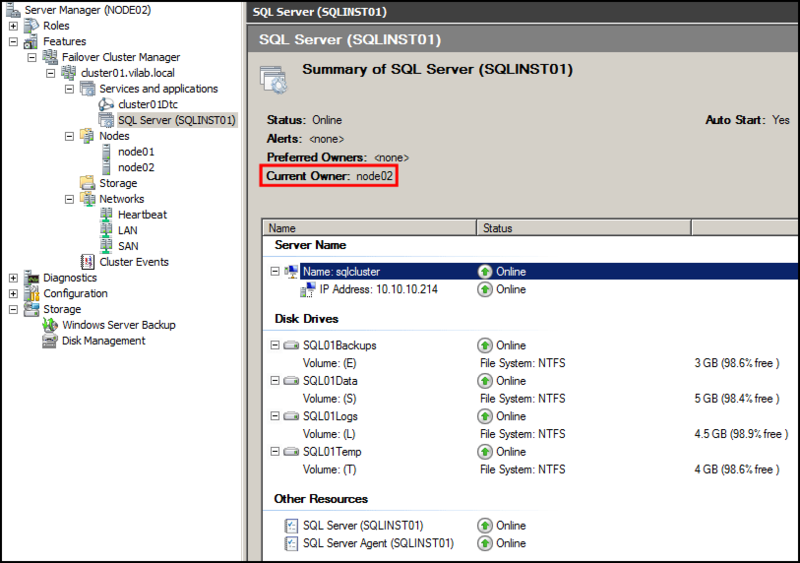 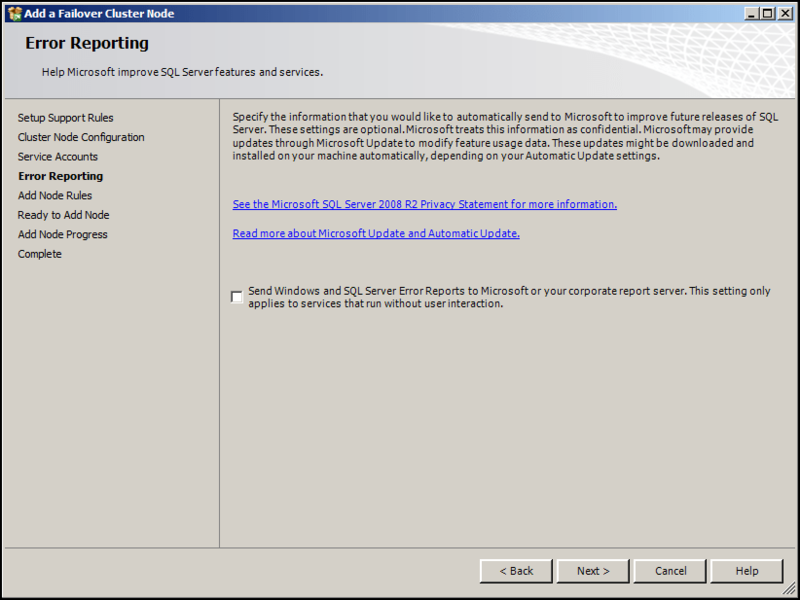 You’ve successfully installed and configured a SAN, a Failover Cluster and an instance of SQL Server 2008 R2 on one node. 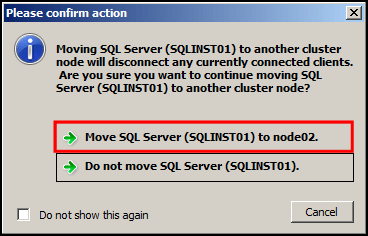 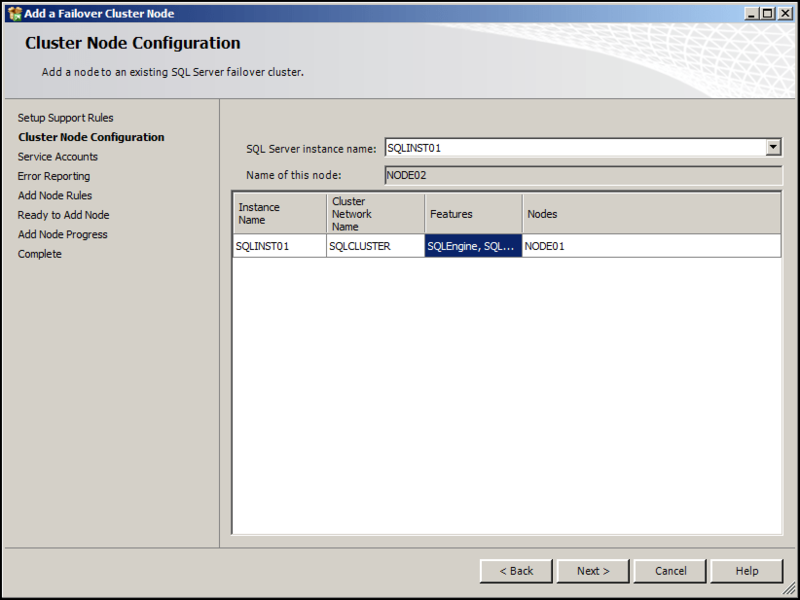 Now you need add another node to this cluster so the SQL Server instance can failover. 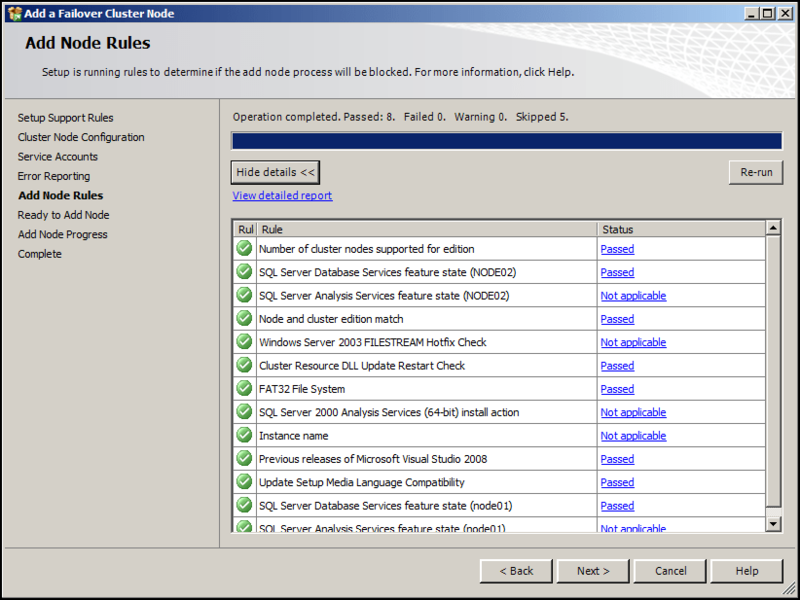 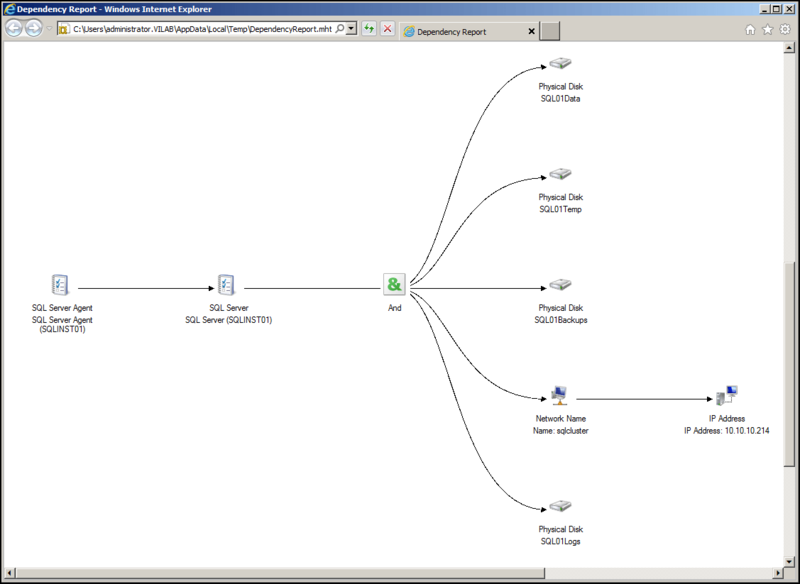 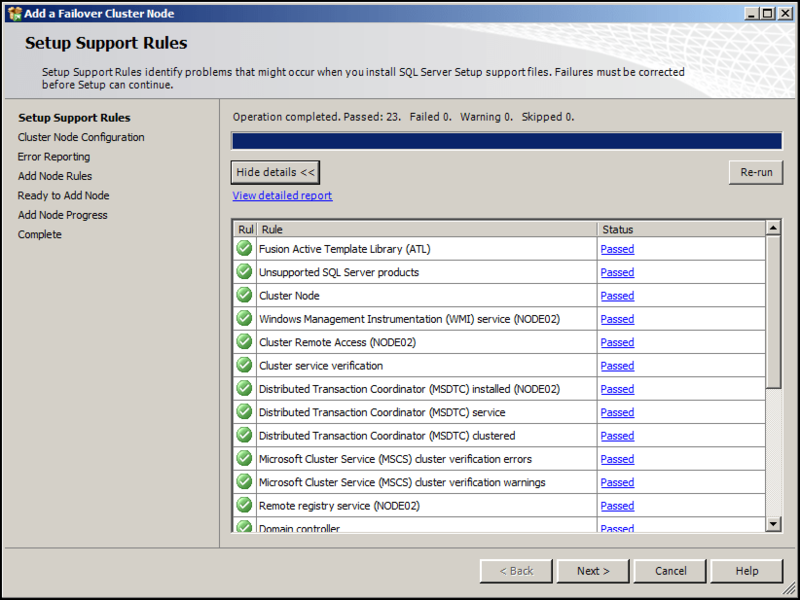 Navigate to Failover Cluster Manager > [Clustername] > Services and applications.